Selous Kinga Lodge is a naturalist’s dream reserve offers you superb hideaway with a unique mix of luxurious lodging and an authentic wilderness experience. 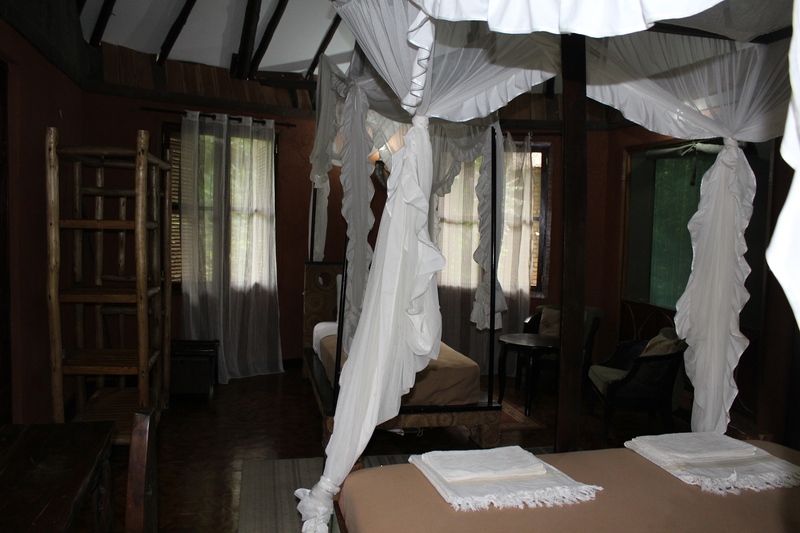 Selous Kinga Lodge has 8 contemporary African styled safari cottages and two ultra-luxury tented accommodations, beautifully designed and furnished in a romantic equipped with en-suite facilities, private bathroom, a lounge and spacious bedroom area which is either double or twin bedded. 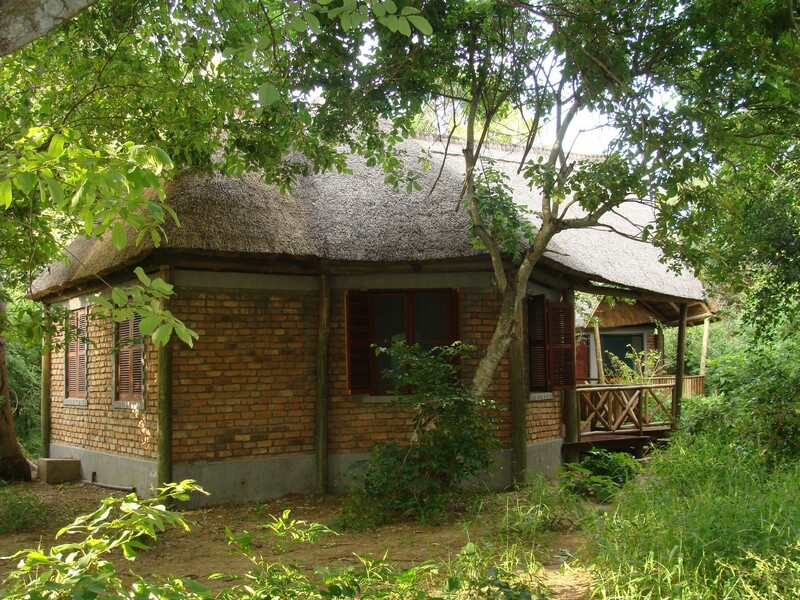 There is an outside veranda with comfortable seats to closely enjoy the sounds and smell of the African bush and the sightings of resident game passing by. 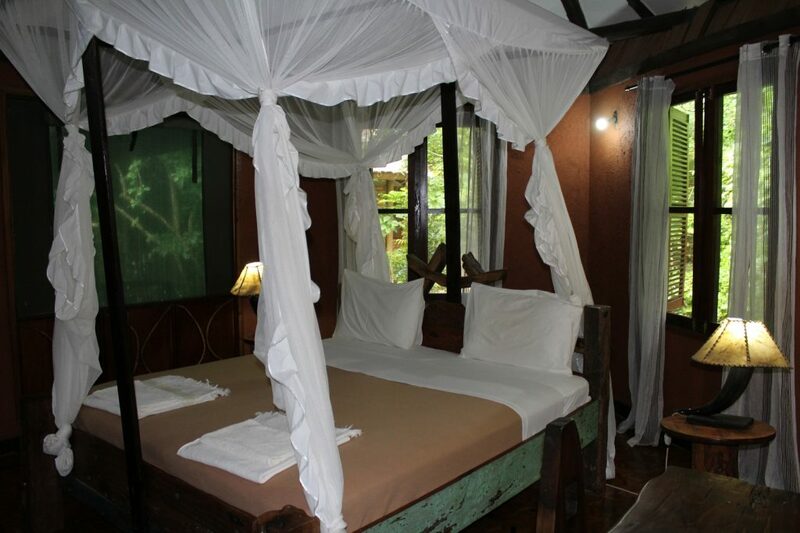 Staying at this 20 beds safari lodge is an excellent and memorable experience filled with adventurous wild nature moments by the day and romantic relaxing ambiance by the night. An eclectic of furniture gives the lounge a ‘Swahili Coast’ feeling to it while modern furniture in the lounge and dining area complement the dining experience created by the incredible chefs every day. 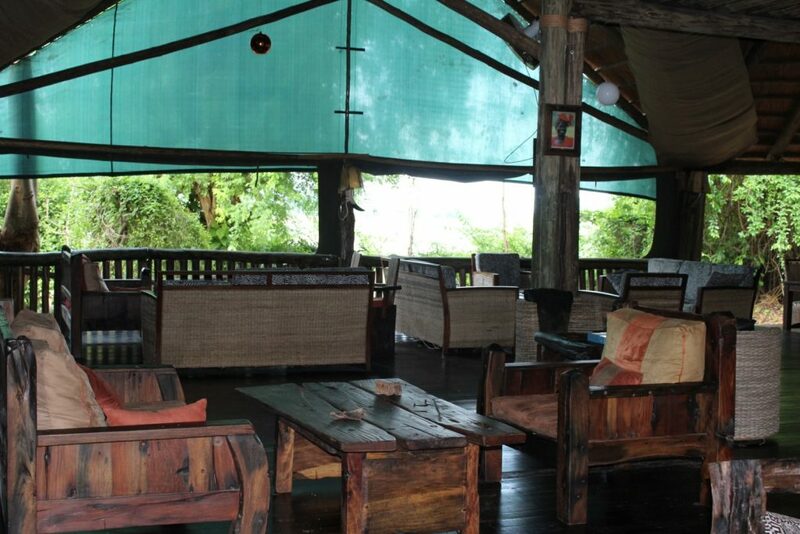 It’s a wonderful place to sit down, relax, share the stories, plan for the next activities, have chilled drinks and finally enjoy a sumptuous meal freshly prepared just for you. 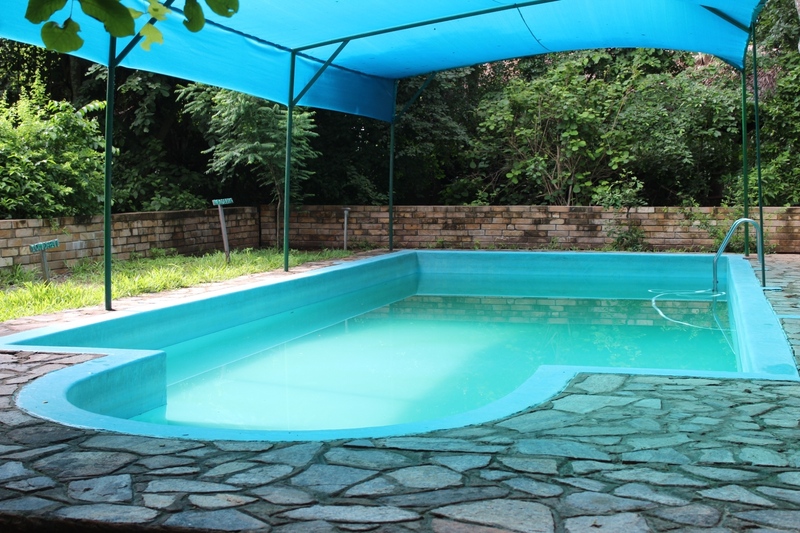 A lovely designed swimming pool is there for a swim between the activities and there are a good number of comfortable chaise loungers to relax on by the pool and soak in the refreshing rays of the African sun. Previous postTips For Your Travels.